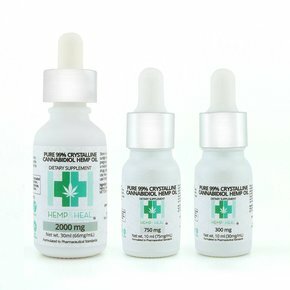 Terpene infused Crystalline Cannabidiol are high quality Crystalline Cannabidiol concentrates, enhanced and flavored by full cannabis terpene profiles. Terpenes are the molecules that give all strains of cannabis, as well as fruits such as lemons, oranges and mangoes their amazing loud aroma and flavor. 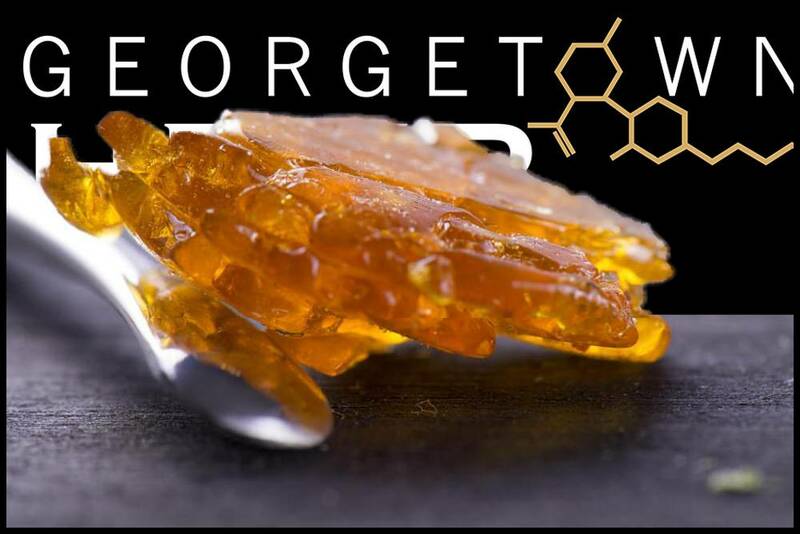 Beyond their extremely pleasant taste, terpenes are beginning to show they are quite effective medicinally alone. Most have been overlooking these little aromatic molecules. 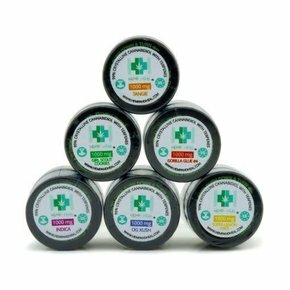 The main effect’s you will feel during consumption of these terpene infused Cannabidiol crystals is an overall calm and serene feeling, which can help to alleviate anxiety and stress. You will feel grounded and relaxed but still fully capable of functioning and going about everyday tasks. The effects are Non-Intoxicating so these products can be enjoyed during the day.